Blogging was fun in the beginning, but now what? Join spiritual mentor Nikki Novo for an inspiring talk that will help you redefine your purpose and vision for your business and life so you can move forward in your desire to change the world. Nikki Novo is an author, spiritual mentor, and medium. 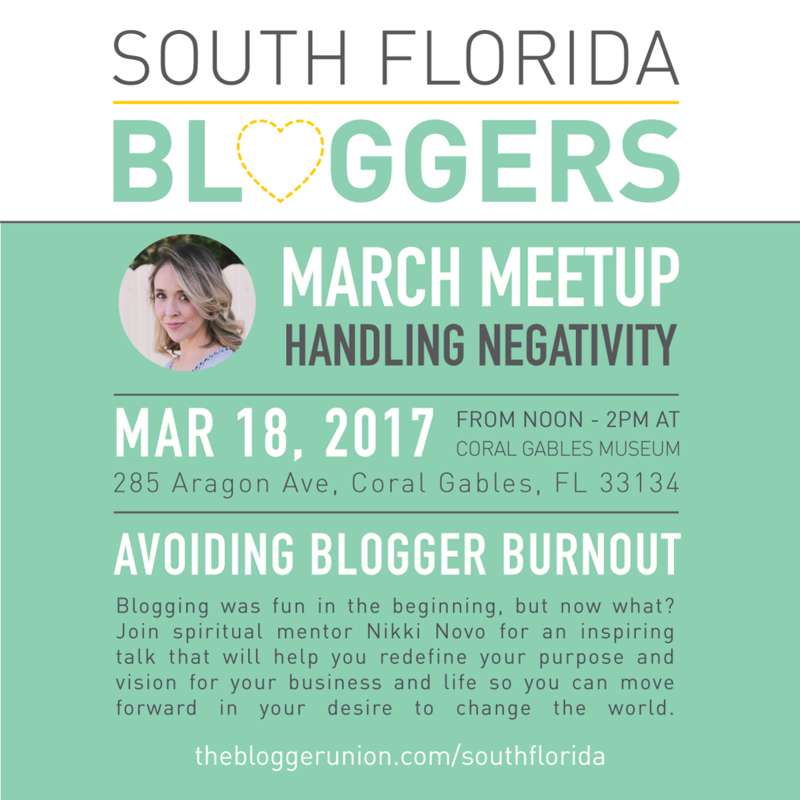 Previous to becoming an activist for authentic living, Nikki was the Miami editor for Refinery29, an editor for DailyCandy, and the associate editor at Miami magazine. 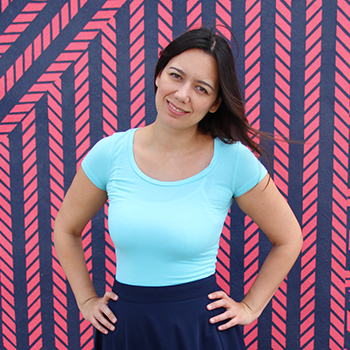 Her work has been seen in Allure magazine, Town & Country, the Huffington Post, DailyWorth, MSN.com, Zagat.com, and others. She also spent time in the publicity department of Lionsgate and Fox Searchlight in Los Angeles. Thank you to Coral Gables Museum for hosting.